Whether you are shipping your car to or from Michigan, Best Price Auto Shipping is your online source for getting the BEST PRICE on shipping your vehicle. Fill out the short, simple, no obligation quote form to the right, then start receiving and comparing your auto transport quotes. 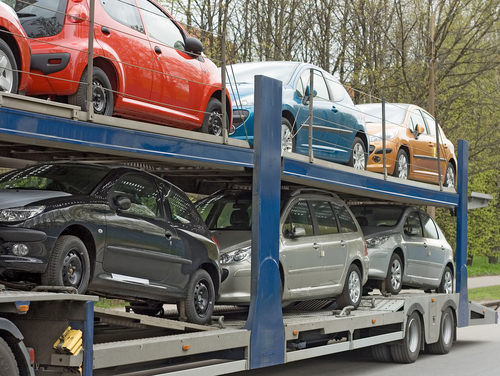 Do you need to ship a car to or from the State of Michigan? Michigan is one of the most beautiful places to live or visit in the US. Maybe your are moving to Michigan or just need to have car transported to or from here, either way at Best Price Auto Shipping we will guide you through the entire Michigan auto shipping process. Fill out the short, simple quote form above, or call 800-691-2347 to start receiving Michigan auto shipping quotes. Also, you might be interested in learning more about the great state of Michigan, for example did you know that the state of Michigan is surrounded by four of the five “Great Lakes”. These lakes include Lake Michigan, Lake Superior, Lake Huron and Lake Erie. They are termed as ‘Great’ because they contain the largest supply of fresh water on earth and constitute about 20% of the world’s fresh water supply. Michigan has many nicknames but the most famous of the lot is, “The Wolverine State”. While the exact reason for this nickname is unknown, the most famous one is attributed to the Toledo war in 1835, between Ohio and Michigan. The war was about the ownership of the disputed Toledo strip. Since wolverine is easily angered, the people from Ohio called the residents of Michigan by the name wolverine during the war. Many years later, the University of Michigan also adopted wolverine as the official school Mascot. Michigan is divided into two parts known as Upper and Lower Peninsulas and it is the only state in the U.S. which is divided into peninsulas. Michigan is the 26th state to join the United States of America. It achieved statehood on 26th January, 1837. By area, Michigan ranks 11th among all states, covering an area of approximately 96,716 square miles (approximately 250,494 km2). Michigan is one of the more populated states in the U.S. According to the estimates of July 2014, the population of Michigan is around 9,909,877, making it the 10th most populated states in the U.S. The capital of Michigan is Lansing, which has an area of approximately 147,108 km2. According to the estimates of 2013, Lansing had a population of around 113,972. Other major cities in Michigan include Detroit, Grand Rapids and Warren. Detroit is the most populated city in Michigan and had a population of around 688,701 according to the estimates of 2013. Green Rapids and Warren had populations of 192,294 and 134,873 respectively according to the same estimates. Weather is cool and moderate in Lansing in the summers and quite cold in winters. The temperature rises up to a value of approximately 82°F (27.7°C) in July and goes as low as 13°F (-10.4°C). Car manufacturing is one of the leading industries of Michigan. In addition, Michigan also gets a lot of revenue through tourism. Other major industries in Michigan include agriculture, timber, information technology and food processing. Major imports to Michigan include automotive parts, oil products, electronics and steel while Michigan mainly exports vehicle parts, natural gas and aircrafts engines and accessories. Michigan has numerous highways and roadways. One of the most famous highways in Michigan is the Red Arrow Highway which connects New Buffalo to St. Joseph through Union Pier, Lakeside and Harbert. Many art galleries and antiques can be found using this highway. M-22 is another famous highway in Michigan which is specifically known for its beautiful and spectacular scenery. This beautiful highway connects Arcadia to Frankfort. Another famous roadway in Michigan is the M-23 Highway which connects the Tawas city to Alpena, moving along the shoreline of Lake Huron and passes through the villages of Oscoda and Harrisville. Other famous highways in Michigan include US-2 which connects St. Ignace to Manistique, M-134, which connects Hessel to Drummond Island and U.S Route 24, which is famous for business routes of Michigan. Michigan lies in the mid-range of gasoline prices compared to other states. The price of regular gasoline in Michigan is around $2.53 per gallon. 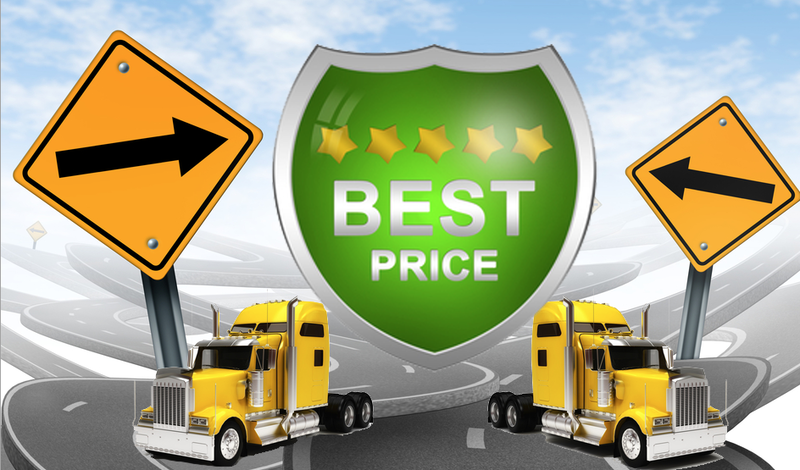 So whether you are shipping a car to Michigan or from Michigan, Best Price Auto Shipping has you covered.